Double Joel in effect. Double Joel in effect. 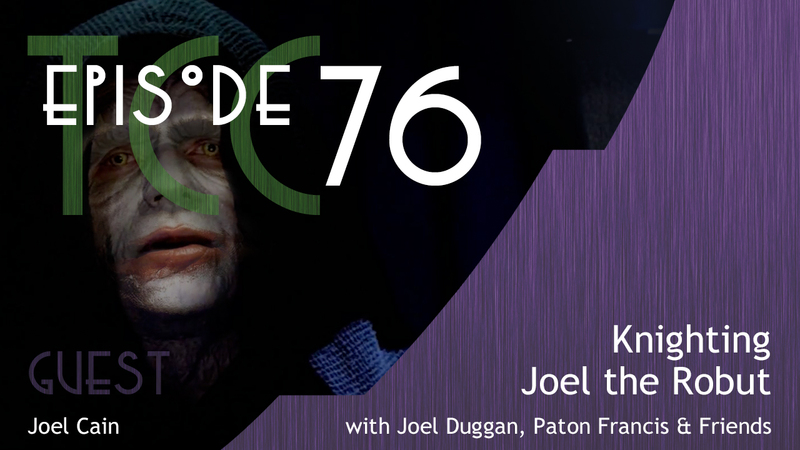 Our guest this week is Joel Cain who has some thoughts to share on facial expressions and Stephen King. Regular host Joel has been lost in Hemlock Grove and watching people nearly kill themselves on tricycles.